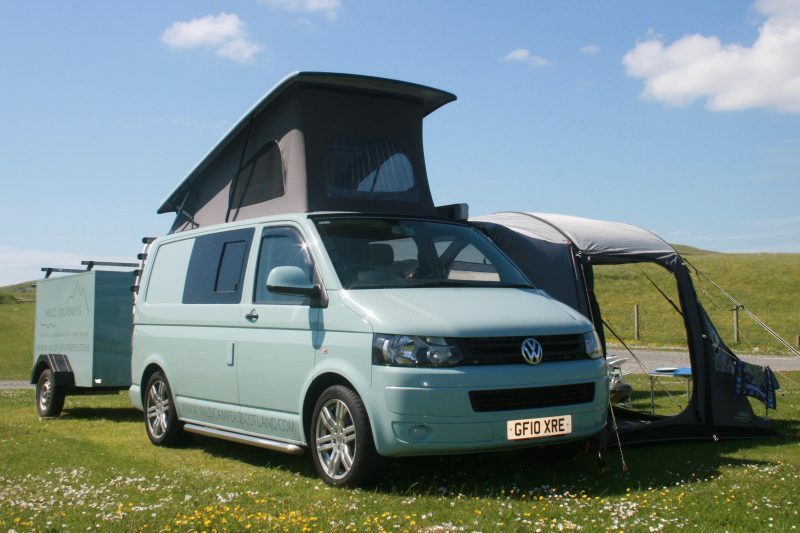 Quality VW camper van hire on the Isle of Mull. We are based in Ardtun, but can meet you in Craignure or Oban. Book online for booking of six nights and over. Contact us directly for short term hires.